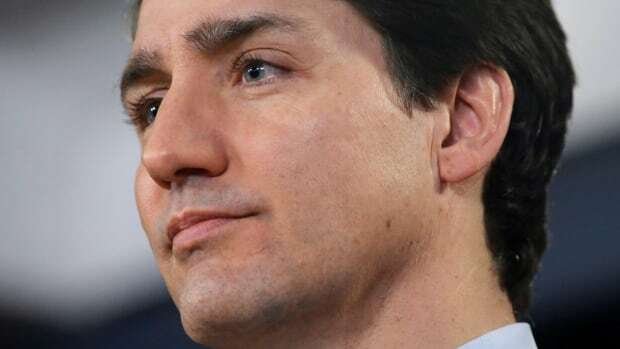 Trudeau’s remarks come as MPs on the Commons ethics committee prepare to vote on whether to hold hearings into the SNC-Lavalin affair. That meeting is set to begin at 1 p.m. ET and CBCNews.ca will carry it live. Conservative MP and ethics critic Peter Kent has drafted a motion to launch an inquiry, call Wilson-Raybould and Philpott to testify by April 5 and formally request that Trudeau broaden a waiver to allow them to speak freely. The move comes after Liberal MPs used their majority on the Commons justice committee to shut down an inquiry, despite the opposition’s request to recall Wilson-Raybould to testify a second time. That sparked accusations of a coverup and prompted the Conservatives to stage a 31-hour voting marathon in the Commons in protest. Huawei's CFO to be freed on $10M bail pending extradition to U.S.